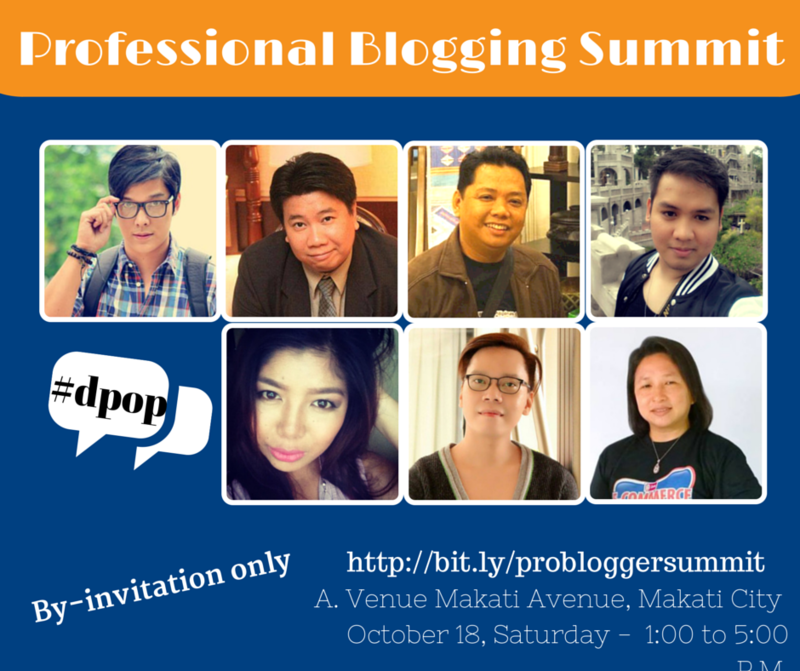 Professional Blogging Summit will happen this coming Saturday (oct 18) at A.Venue, Makati. 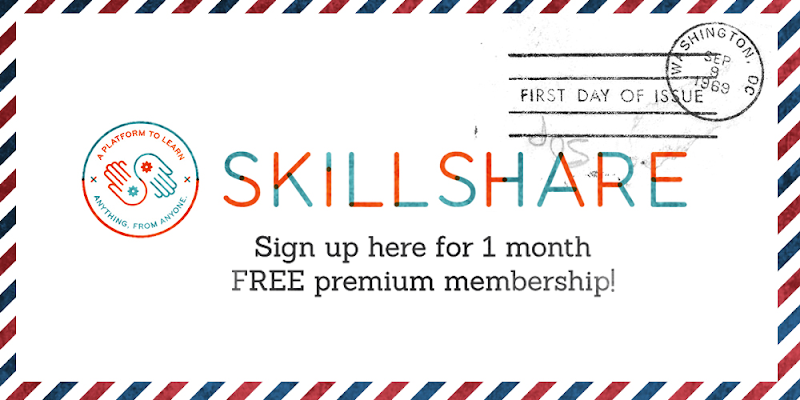 it's a half day event that aims to gather bloggers, social media specialists, entrepreneurs, etc. 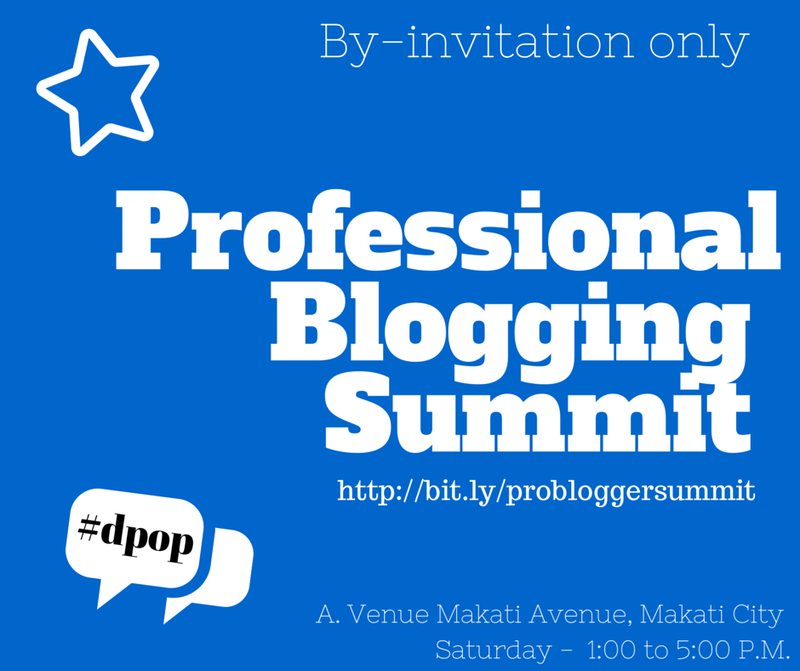 in an insightful afternoon filled with discussions about making blogging a sustainable profession. 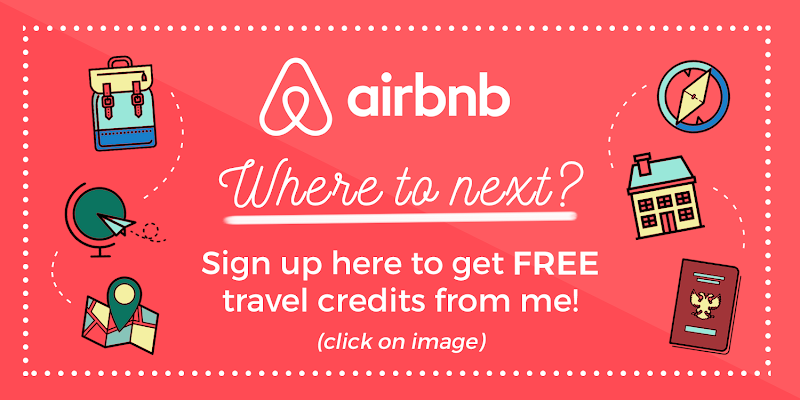 JOINING IS SIMPLE... AND FREE! 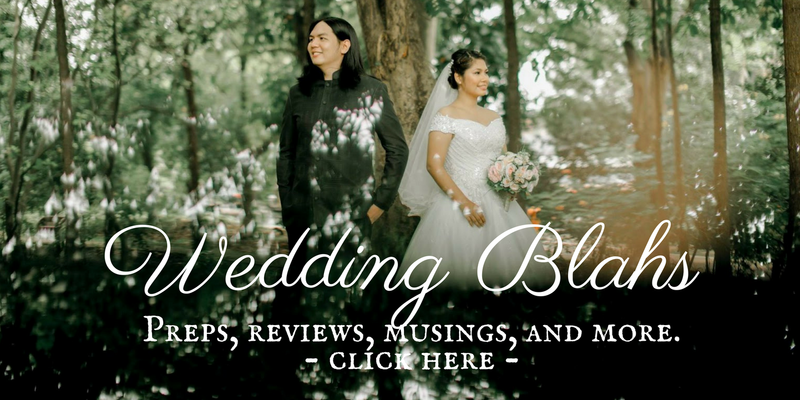 For more details, visit their website here!